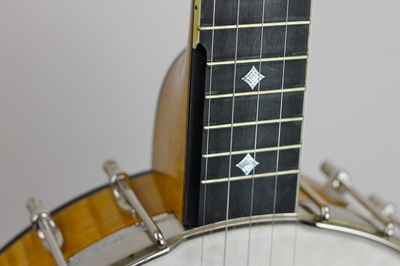 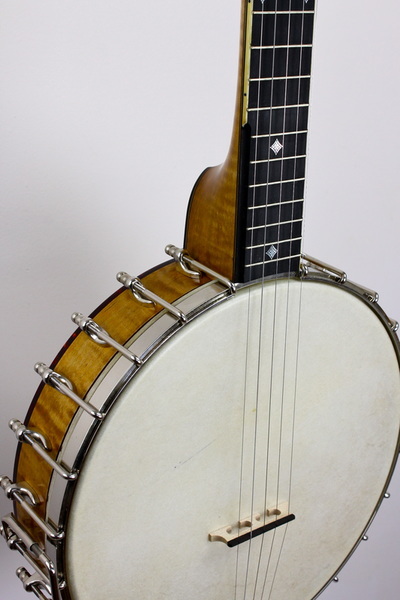 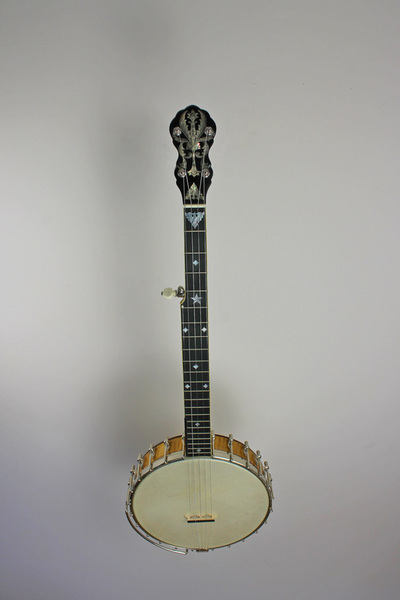 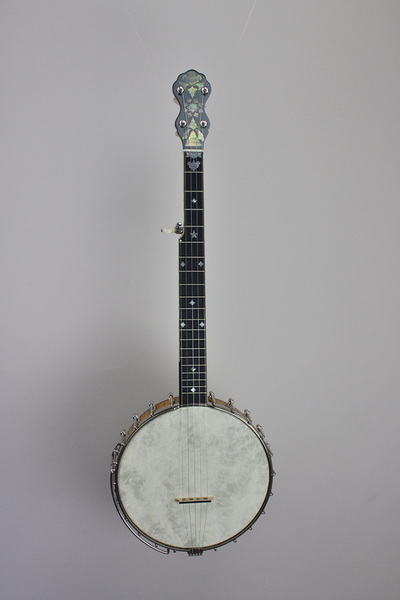 Inspired by the 1890s-1910s "classic-era" banjos but made for the contemporary old time music setting. 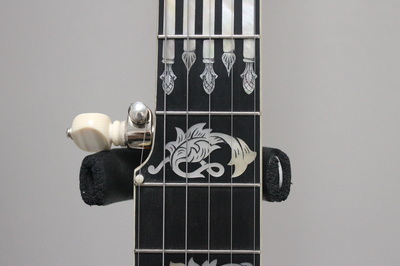 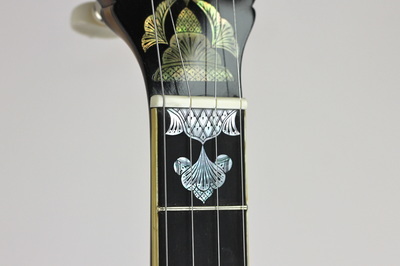 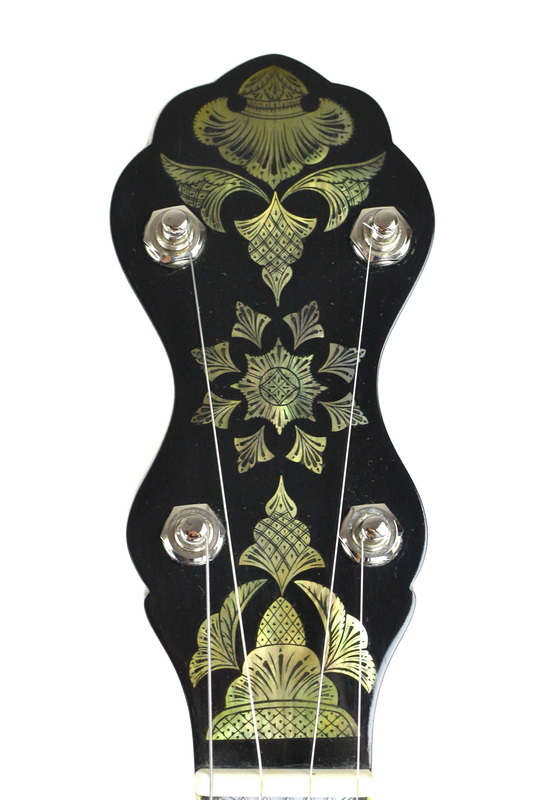 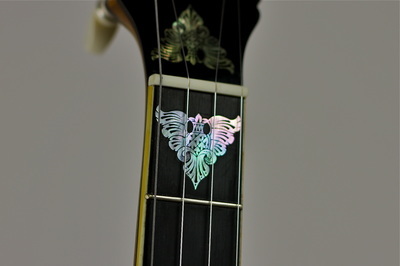 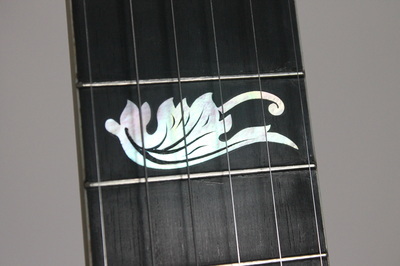 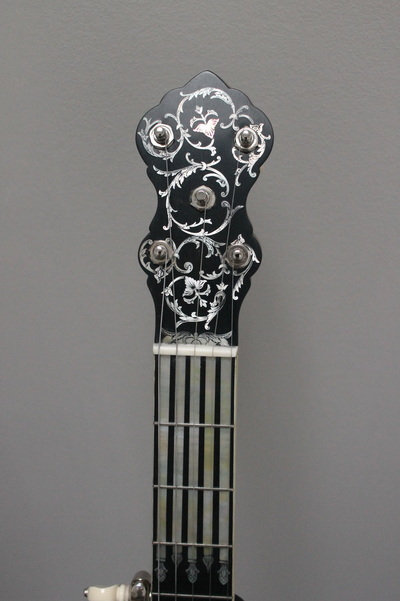 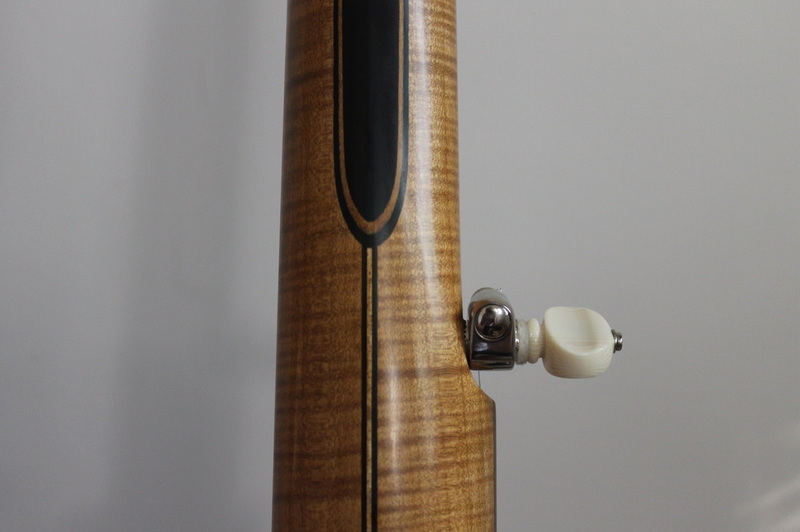 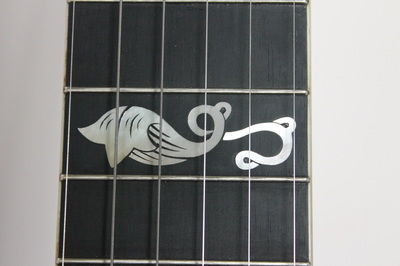 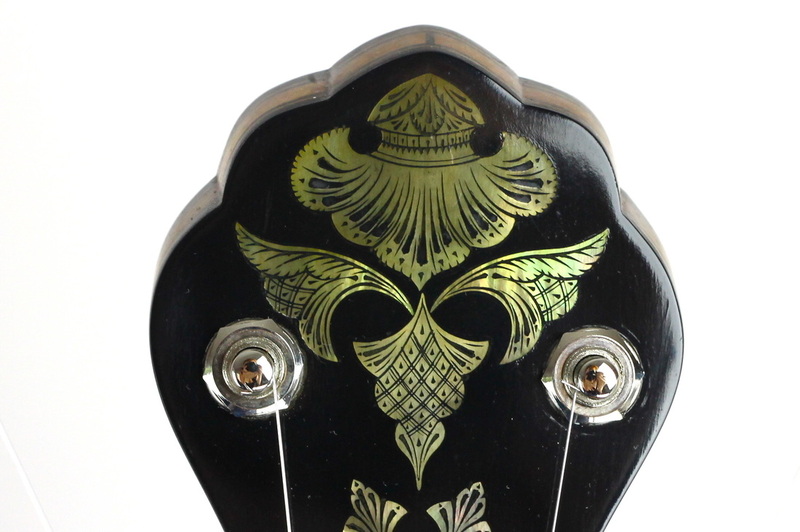 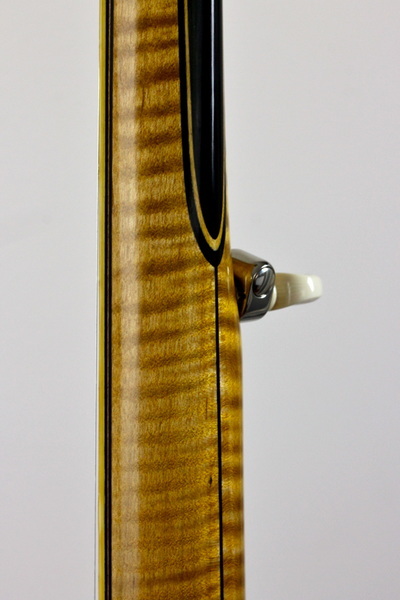 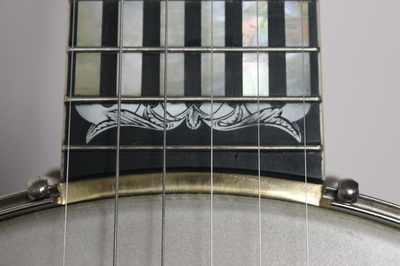 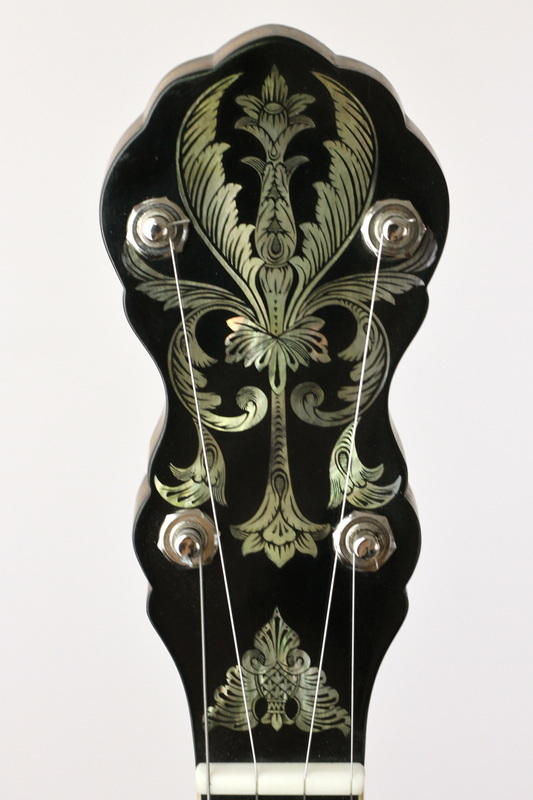 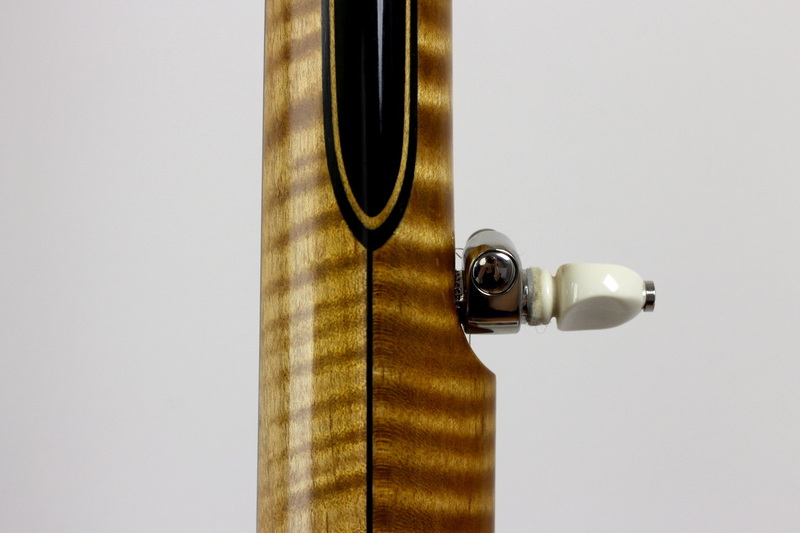 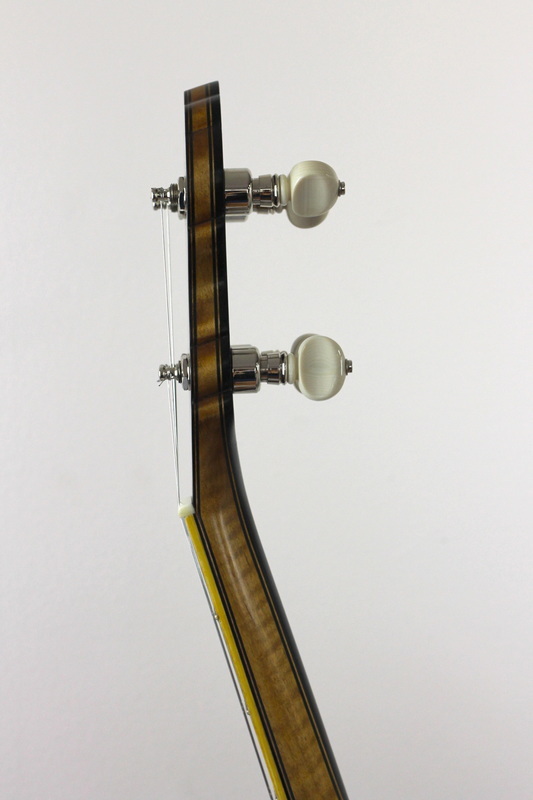 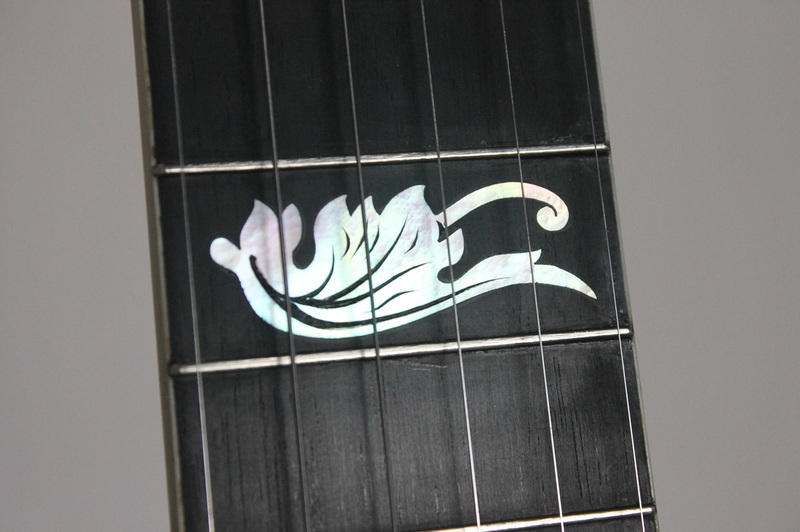 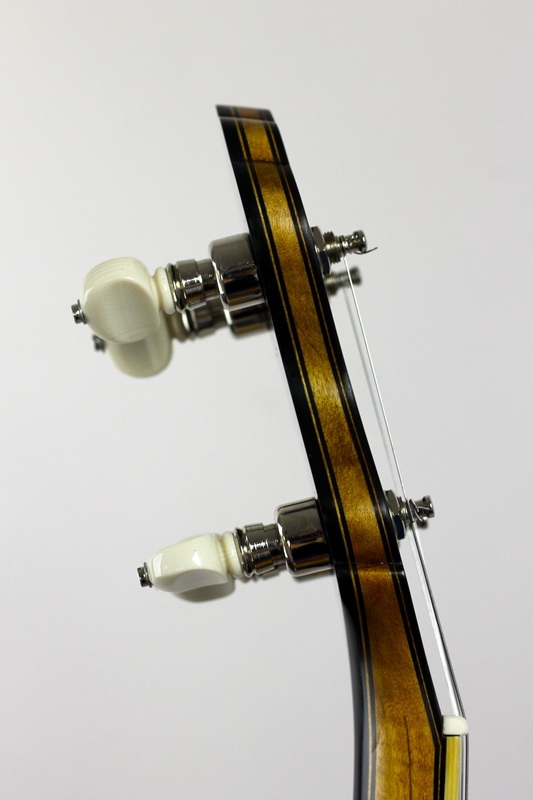 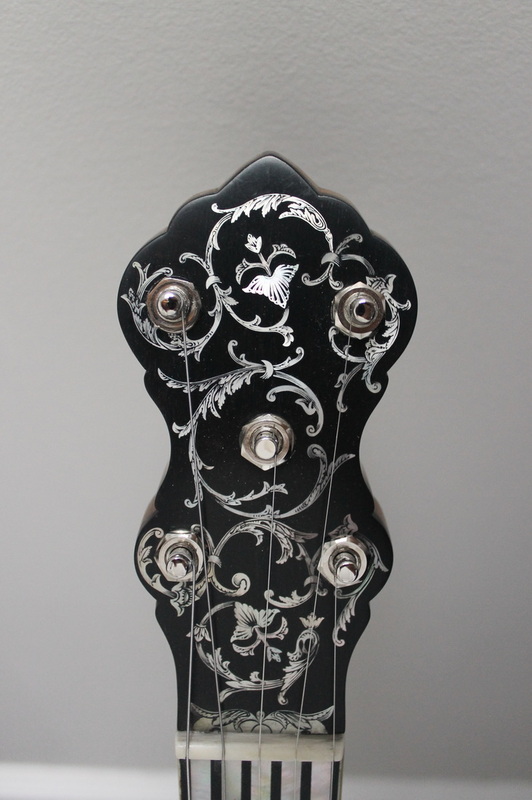 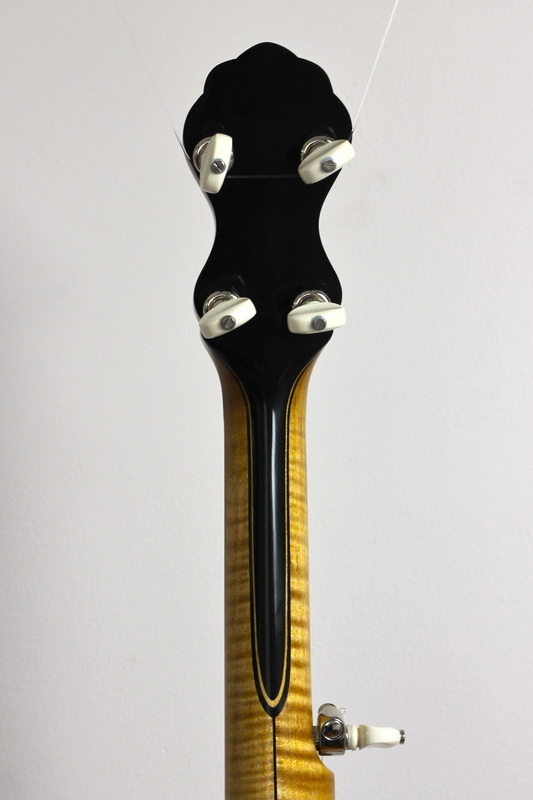 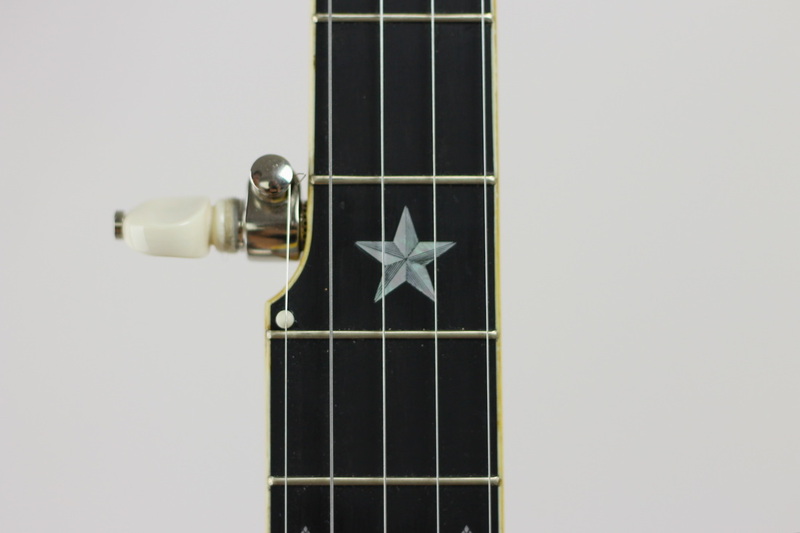 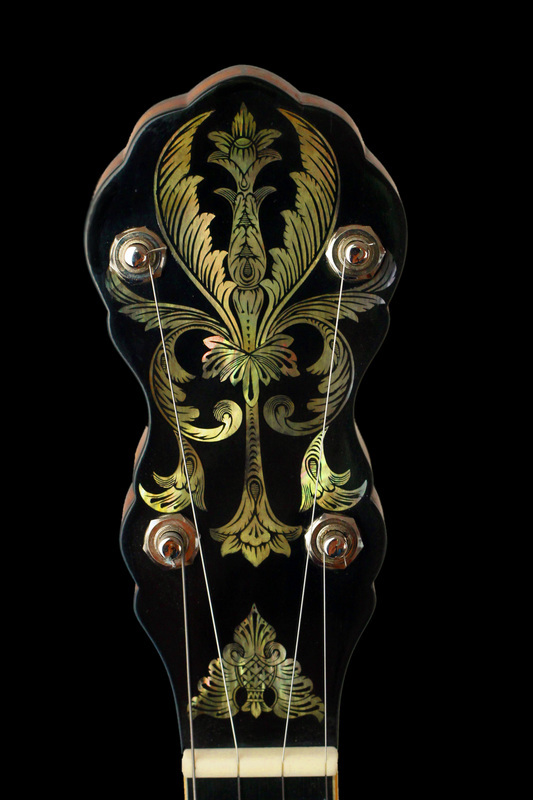 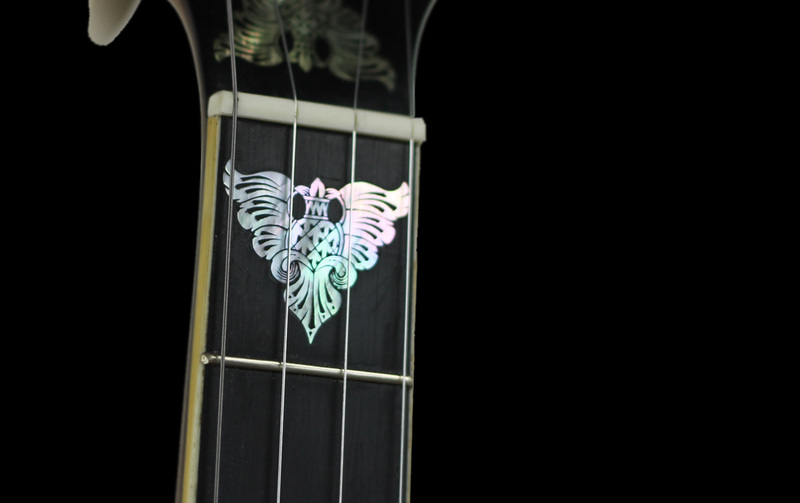 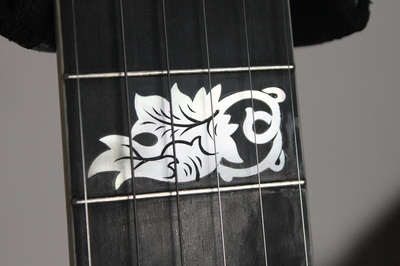 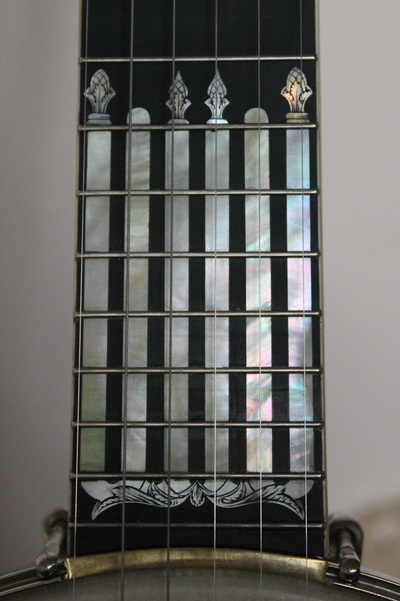 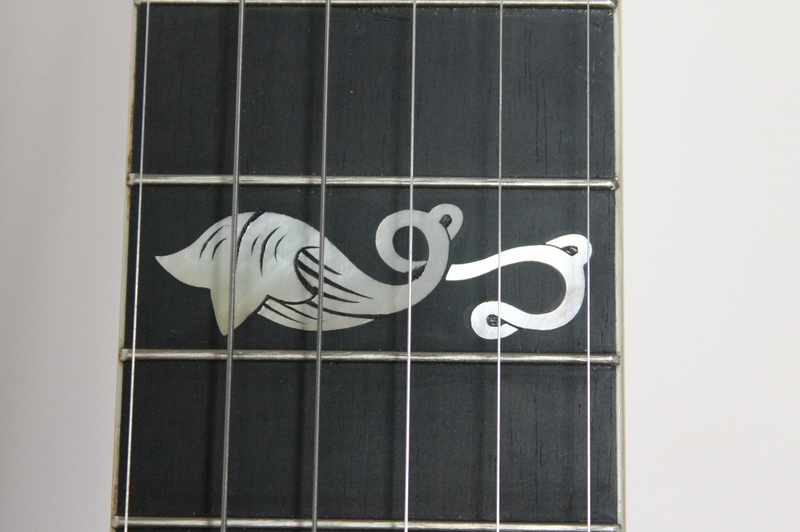 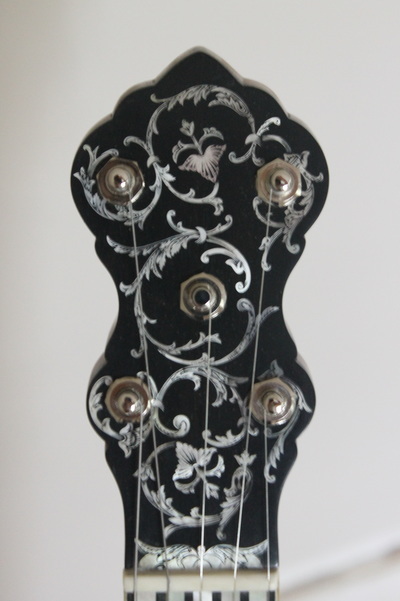 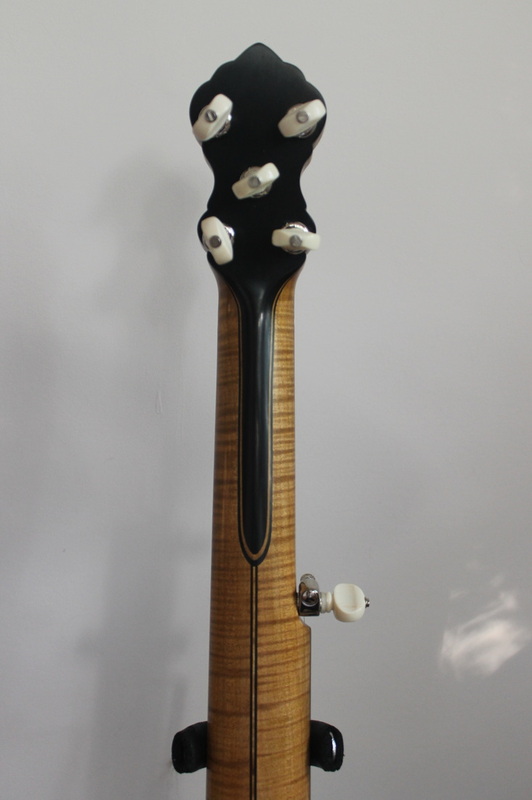 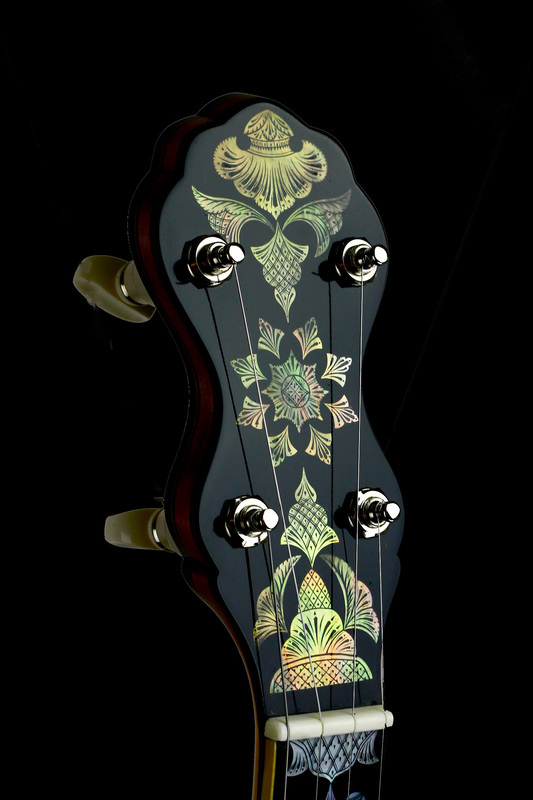 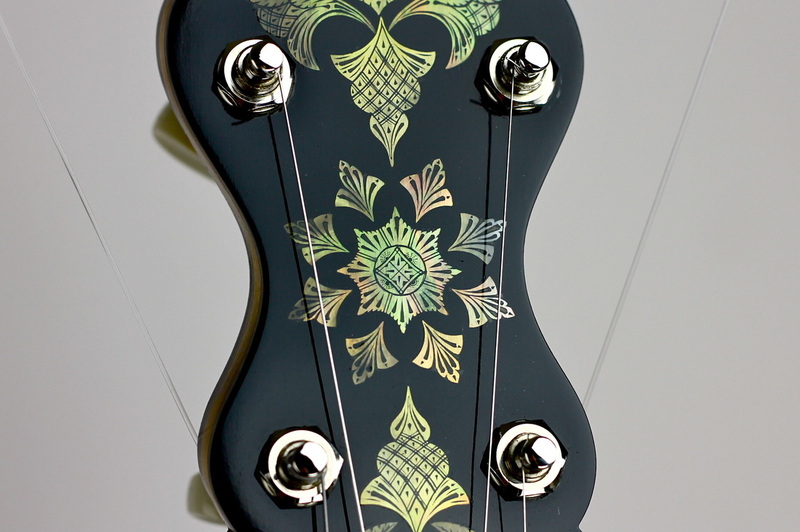 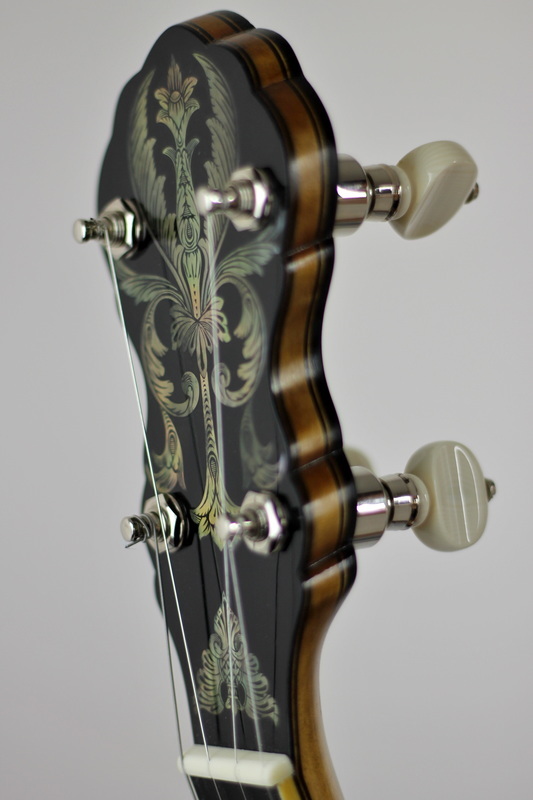 They feature intricate mother-of-pearl inlays, engravings, hardwood necks, ebony fingerboards. 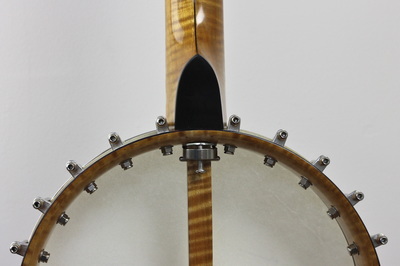 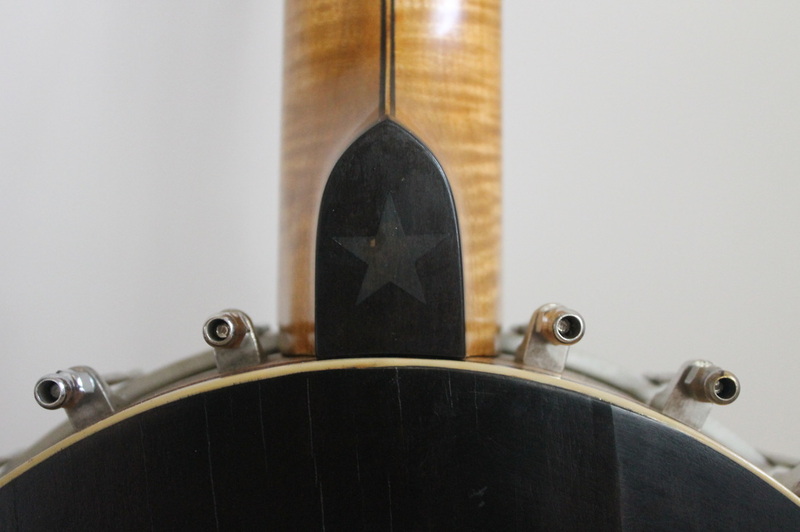 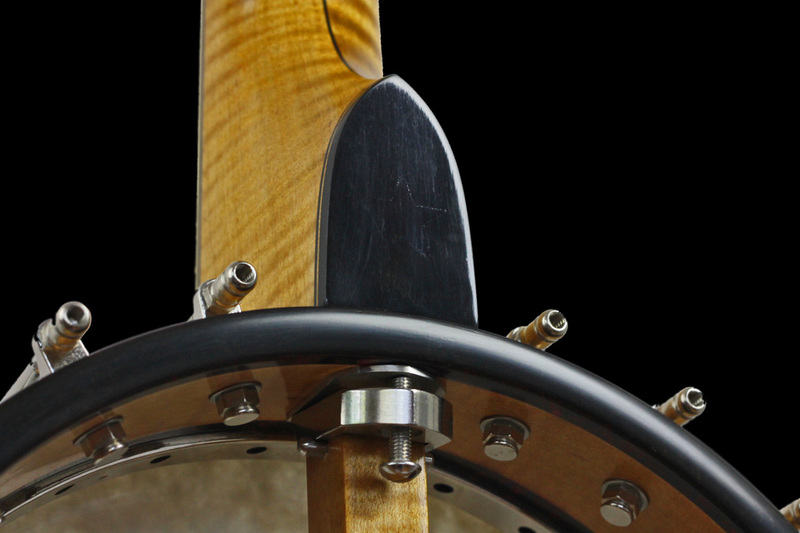 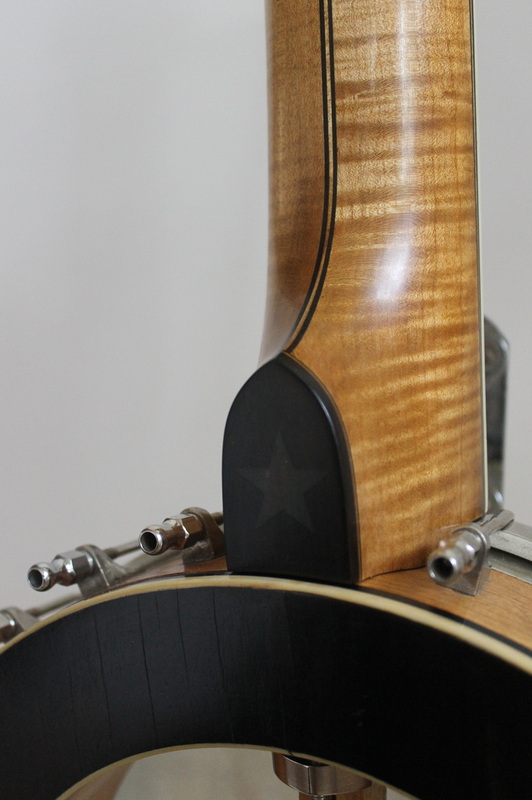 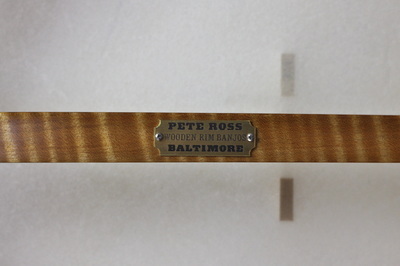 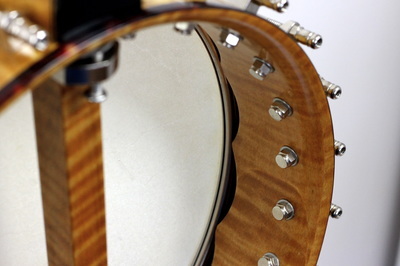 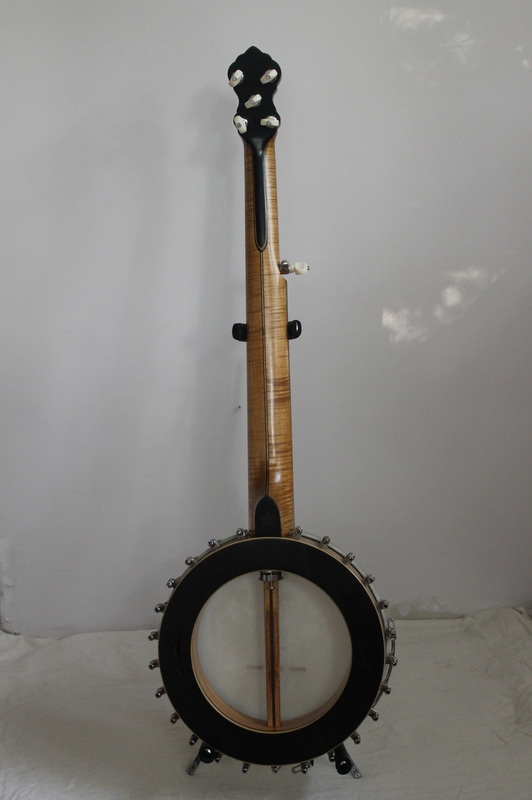 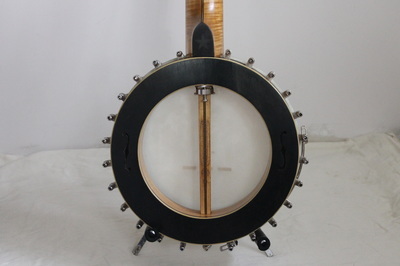 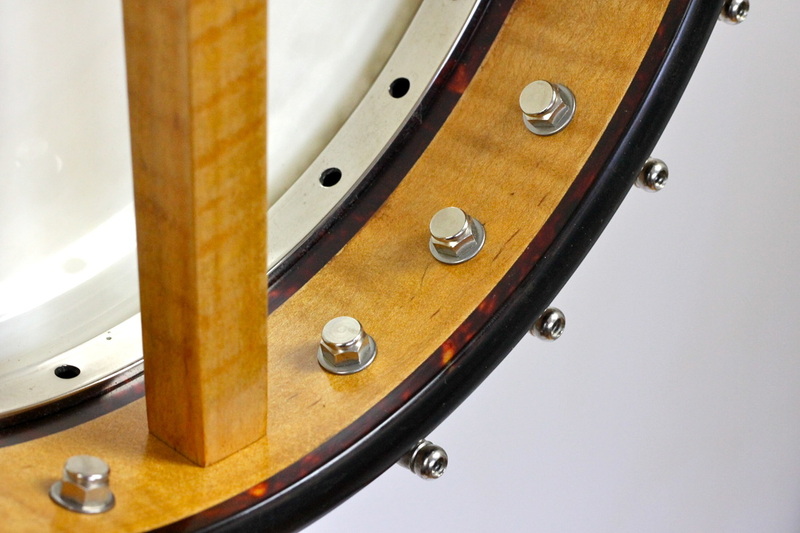 Pete will begin commissions for wooden rim banjos in 2016. 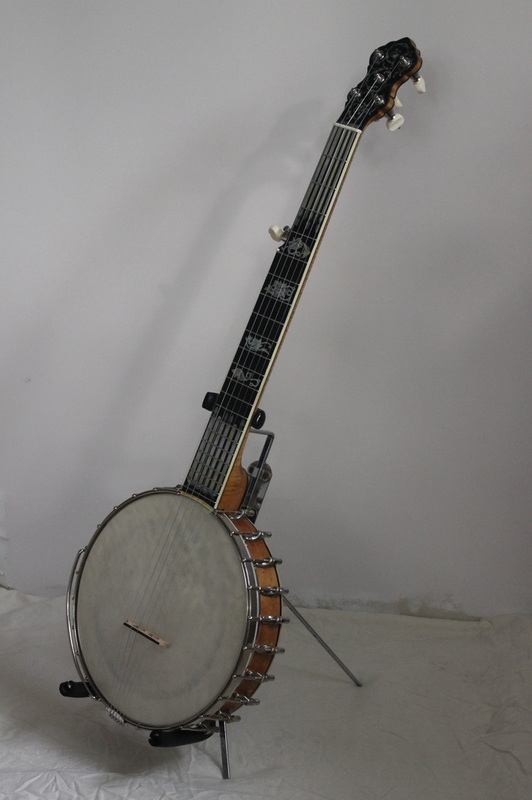 Please contact him for more information about ordering open-back banjos or see the special offer on his first run.